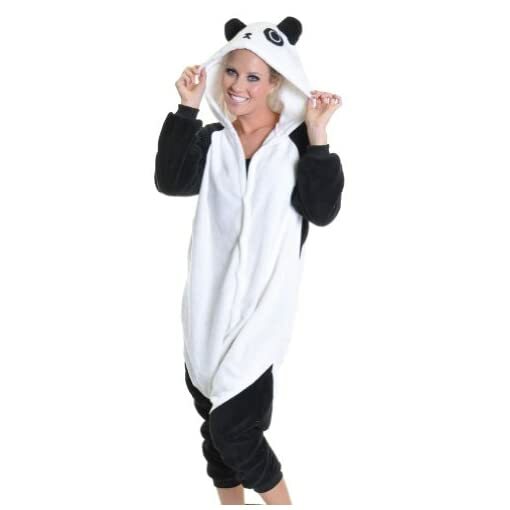 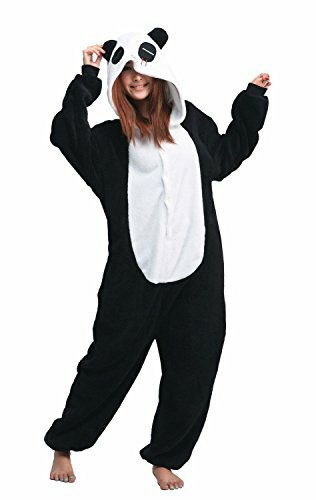 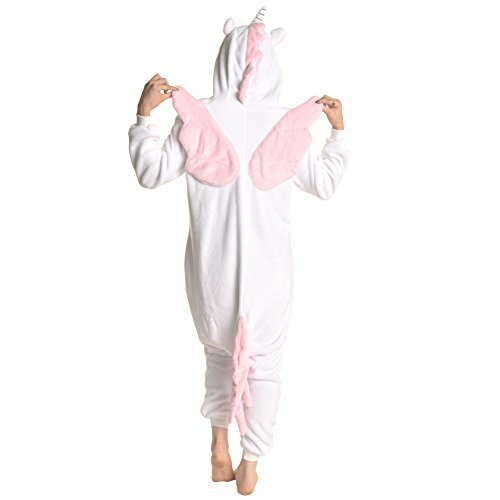 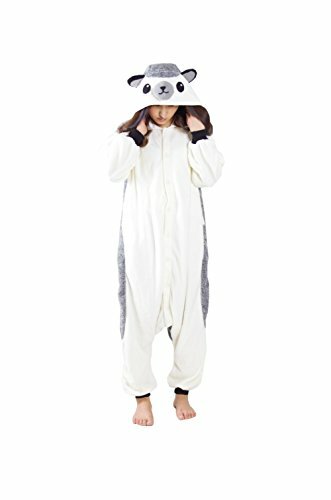 Pick your favorite animal and slip into this comfortable costume onesie pajama. 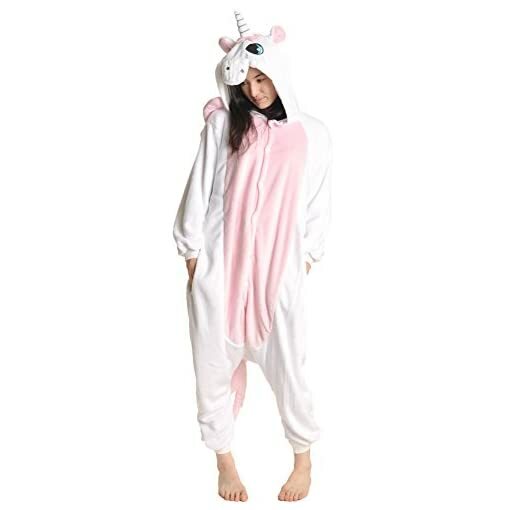 These super cute pajamas have ultra-soft plush material, awesome to snuggle in. 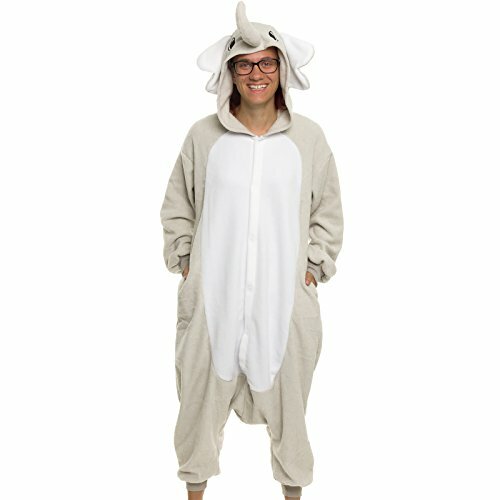 Whether you’re having a sleep over party in or giving it as a gift, this onesie would sure be the winner catching most attention and compliments. 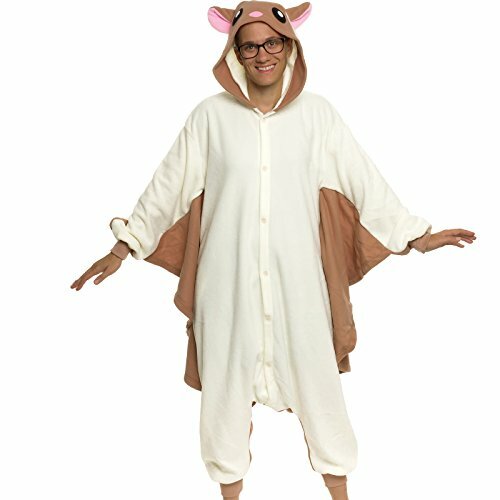 These Pajamas fit generously. 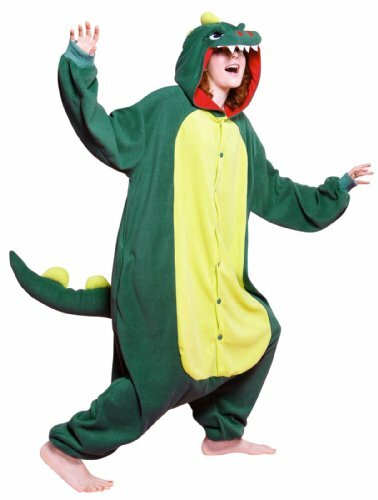 General sizing guide is XS 4’05”-4’11” S 4’09”-5’03” M 5’01”-5’07” L 5’05”-5’11” XL 5’09”-6’04” S/M 4’00”-5’05” L/XL – 5’05’-6’00”. But, they can be worn as full-length pajama to the ankle or capri to make it even cuter. 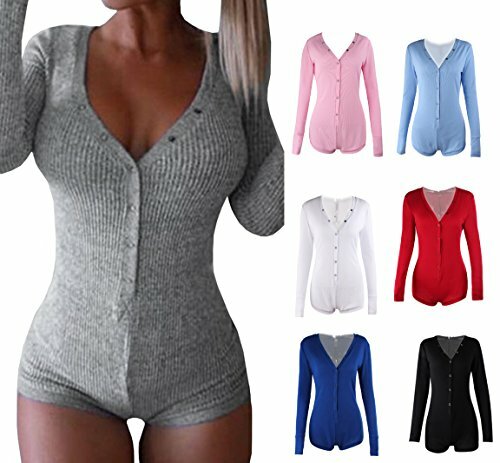 Variety of designs choose from. 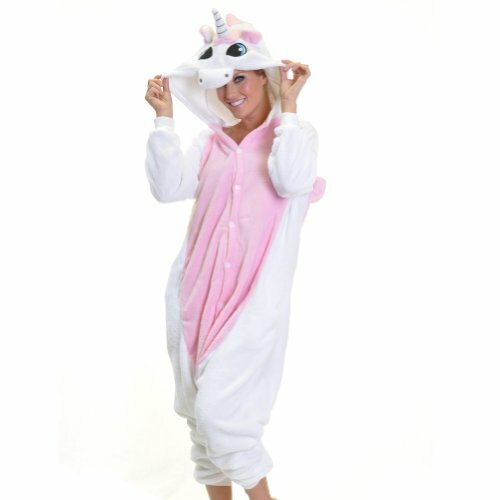 These would sure catch ultra attention when worn to Halloween or pajama parties. 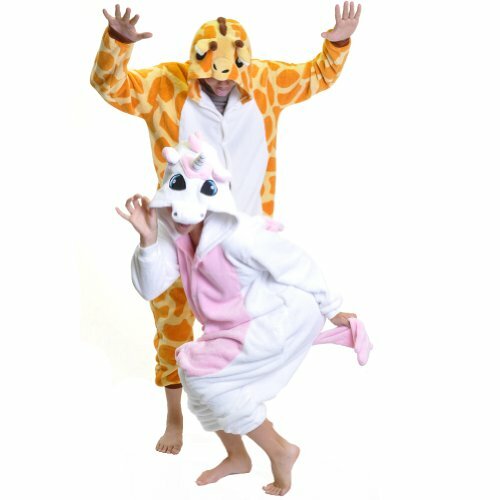 Unisex pajamas that work for men, women and children.